The Palestinian drive for independence may have hit another roadblock, as the UN Security Council’s membership committee is expected to approve a draft report Friday stating it has failed to reach a unanimous conclusion on the bid. ­While Palestine would almost certainly obtain the two-thirds majority in the 193-member General Assembly necessary for approval, the 15 members of the Security Council appear to have thrown a wrench in the works. The United States could yield their veto power if Palestine managed to get nine out of 15 votes, but it appears the Palestinians have only managed to secure eight supporters. While Russia, China, Brazil, India, Lebanon, South Africa, Gabon and Nigeria all stand behind the Palestinian bid, the US is firmly against it. Meanwhile, the remaining six members are expected to either vote ‘no’, or abstain. 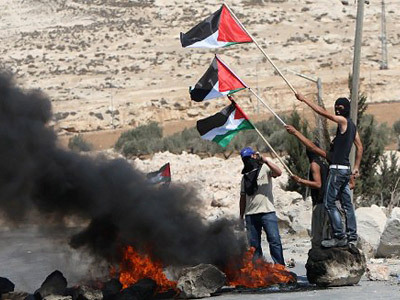 The Palestinians claim the reluctance of members like France and Germany to support their cause is down to extensive US arm-twisting behind the scenes. If the committee does approve the draft report on the impasse, the issue will be sent back to the Security Council, which can either shelve it, or go ahead with a vote. 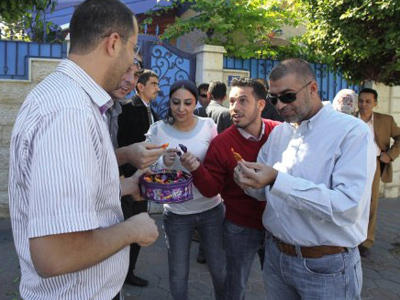 The Palestinians could still demand a vote, even if the Security Council attempts to sidestep the issue. However, besides forcing Security Council members to publicly justify their decision, Palestinians would equally expose their own lack of support. If the Security Council fails to vote on the application, the Palestinians also have the option of pursuing upgraded observer status within the UN. Although they wouldn’t have voting rights, they could join a number of UN agencies, and would merely need to secure a majority vote before the UN General Assembly. 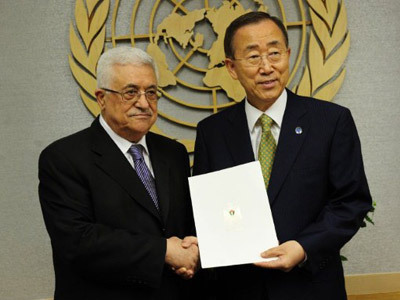 It is not only the Palestinian membership in the UN which is at stake now – but the entire two-state paradigm pressed on by the West, remarks Sam Bahour, an American-Palestinian business activist and writer. “The approach to the UN is less about the membership of Palestine in the UN, but more about challenging the West’s inability to whack the work of the two-state paradigm. What we see is 44 years of the West, specifically the US, making a case for two states. But in the first real test of bringing two states about it has failed to move the paradigm forward,” Bahour told RT. 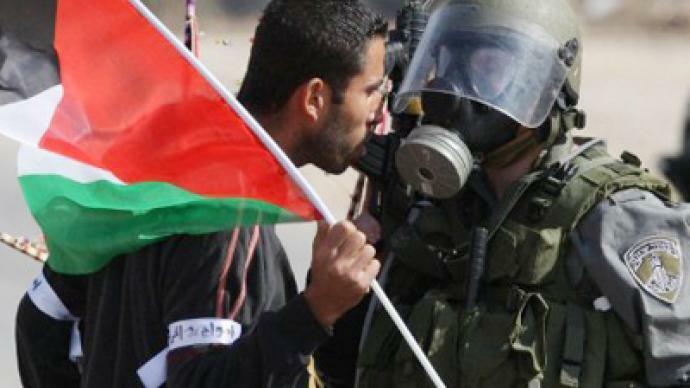 Washington seems to be “on the wrong side of history in this issue” as most of the world’s community supports the Palestinian bid, believes the American-Palestinian writer. 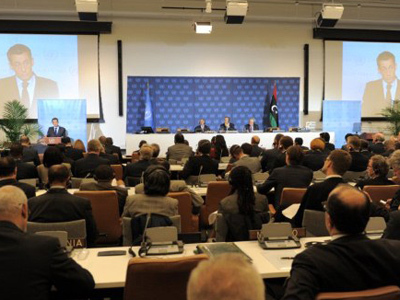 Denying the Autonomy a UN seat, the US leaves it with too few tools to win statehood. 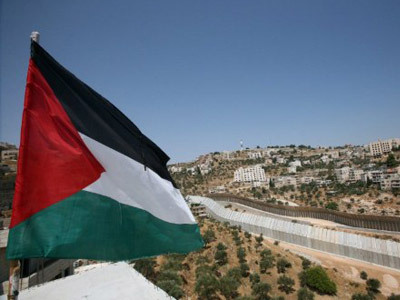 The Palestinians have long sought to establish a sovereign state based on 1967 borders, which would include the West Bank, Gaza, and East Jerusalem. However, as decades of peace talks have failed to produce a result, President of the Palestinian Authority Mahmoud Abbas sought to kick start the process by applying for full UN membership on September 23. 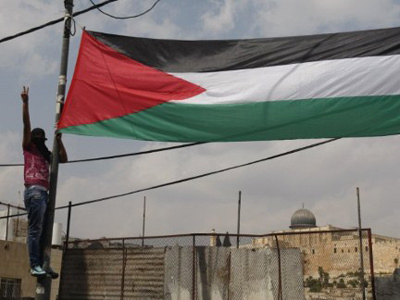 Late last month, the Palestinian drive for statehood was advanced further when the United Nations Educational, Scientific and Cultural Organization (UNESCO) voted to receive Palestine. With 107 voting yes, 14 voting no, and 52 abstaining, it was the first time Palestinians achieved full membership status within a UN body.